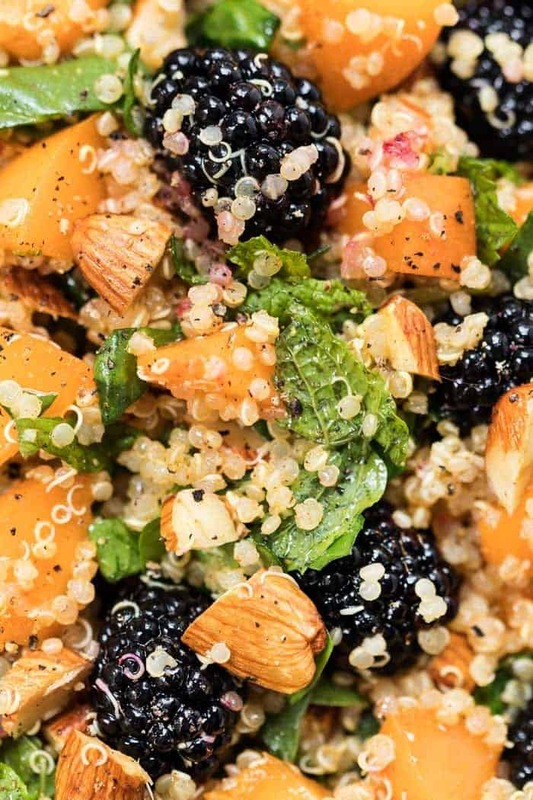 This simple Blackberry and Apricot Quinoa Salad is the perfect summer dish! It's light, flavorful, refreshing and easy to make. Naturally gluten-free and vegan too! Stone fruit season is upon us and I'm so excited! I was wandering through the farmer's market last weekend and as I was grabbing peaches to put in my shopping bag, I noticed a small pile of apricots. I can honestly tell you that I've never used fresh apricots before this recipe. Like ever! Isn't that crazy!? 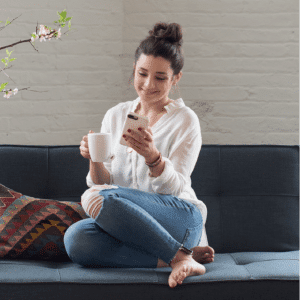 My first thought was to create apricot chia jam, but then I realized you would need to be able to find white chia seeds to make it look pretty and that can be a little bit hard to find. SO we switched gears and went for salad instead! 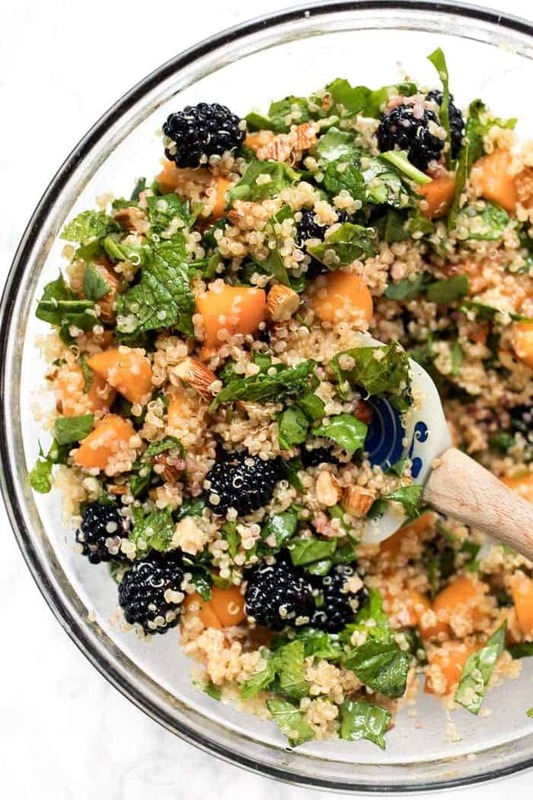 A summery apricot quinoa salad with fresh blackberries, mint, spinach and a delicious turmeric vinaigrette. It's light, it's refreshing, it's easy to make and it's the ultimate summer side! Similar to other stone fruits, apricots are a great option for those who are looking for a sweet and juice fruit that's a bit lower on the glycemic index. 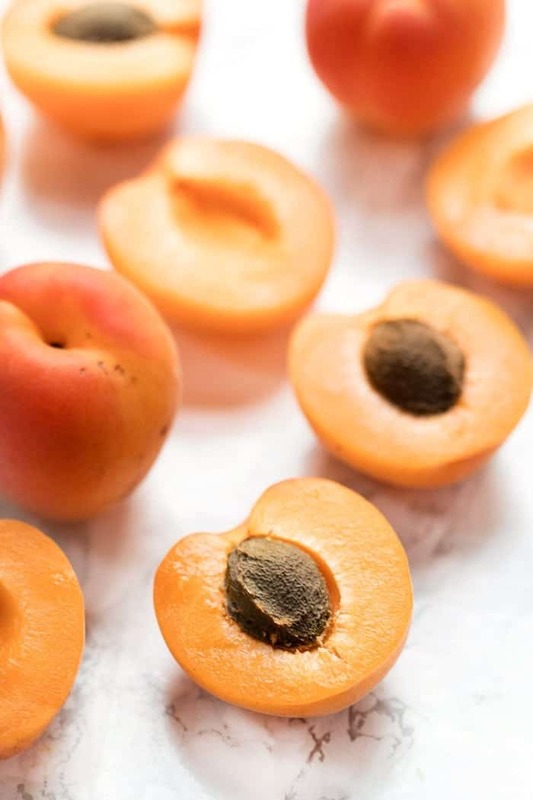 Apricots are also high in fiber, helps to reduce inflammation, high in antioxidants and packed with vitamin A. Apricots are also said to support liver health and protect it against damage. Since fresh apricots aren't around all season, now is the perfect time to scoop some up! 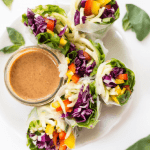 Not only are they delicious in this salad, but you can also add them to your muffins, use them on top of pancakes, or just toss one into your morning smoothie. 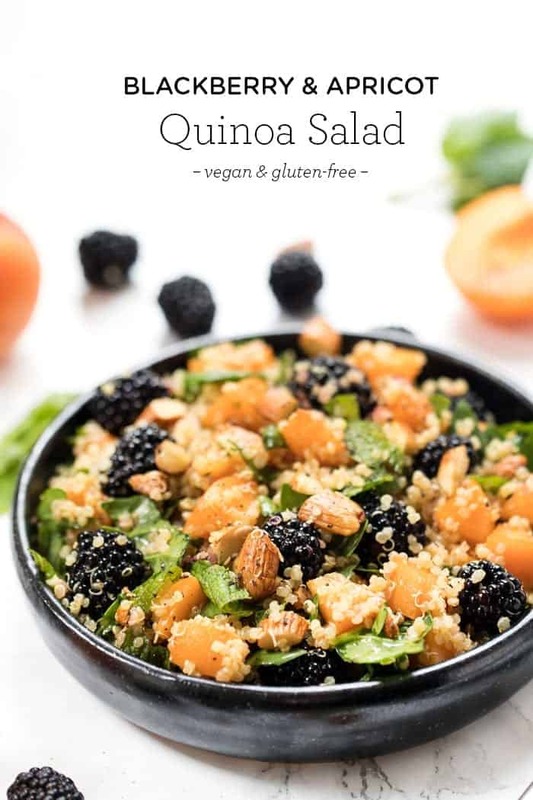 We'll start with the base, which is quinoa and chopped spinach, because this is one of the best combos for a simple salad. Neither has a distinct flavor, they're both packed with protein, fiber, and other nutrients and they carry other flavors really well. Then it's our fruit…blackberries and apricots. I'll be honest and tell you I put these two together mostly because I knew they'd look pretty. Once I tasted it though, I so happy with how the flavors came together as well. 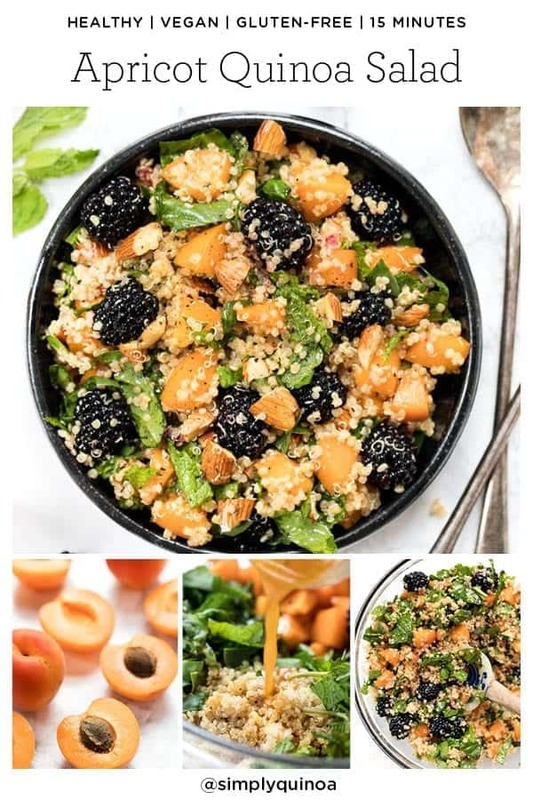 The apricots are tart and the blackberries are on the sweeter side, so really they complement each other quite well! 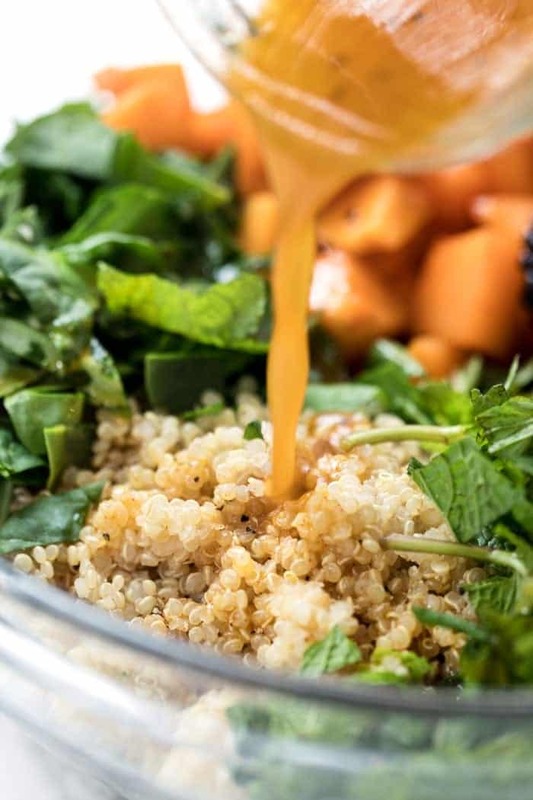 Then it's mint for some interest, almonds for crunch and finishing it off with a really easy (and super tasty) turmeric vinaigrette! This salad combines pretty much everything I love about summer. It's bright, it's flavorful, it's cool, and it uses a ton of seasonal produce. 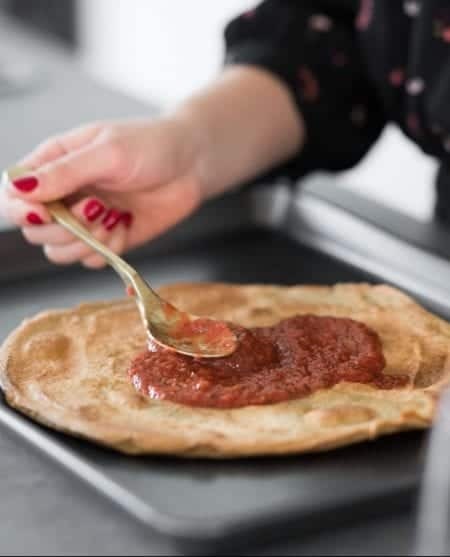 It also keeps well for a day or two in the fridge, goes well with all sorts of dishes and cuisines and can easily be served to a crowd! 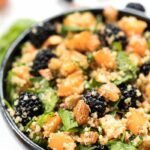 This simple apricot quinoa salad has blackberries, mint, almonds and spinach, all tossed with a delicious turmeric vinaigrette! 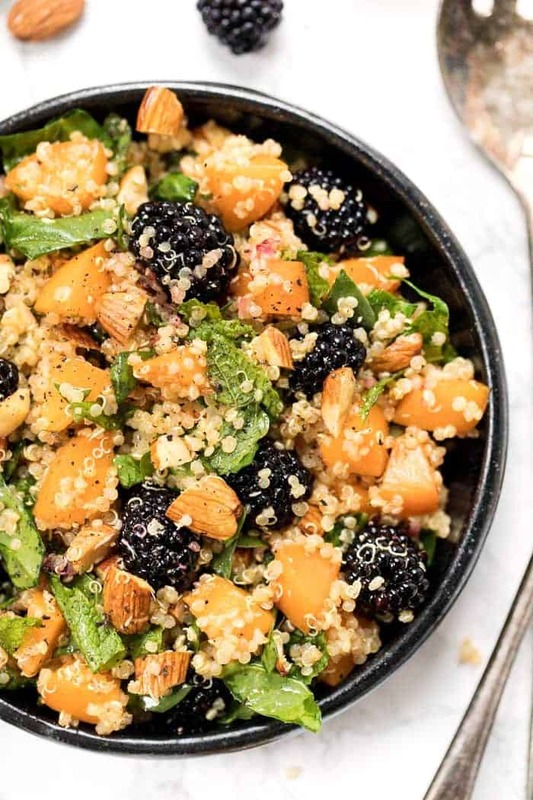 Add the quinoa, spinach, apricots, blackberries, almonds and mint into a large bowl. Set aside. In the separate small bowl (or jar), add all the dressing ingredients. Whisk (or shake) until the ingredients are fully emulsified. Pour dressing over the salad ingredients and stir to combine. Taste and adjust salt and pepper as needed. 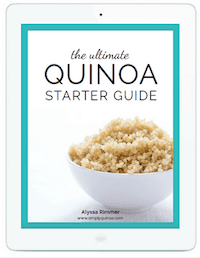 I’ve been super into quinoa salads lately and this looks soooo fresh and flavorful! You just reminded me it’s been forever since I’ve eaten an apricot and I feel I need to change that ASAP. 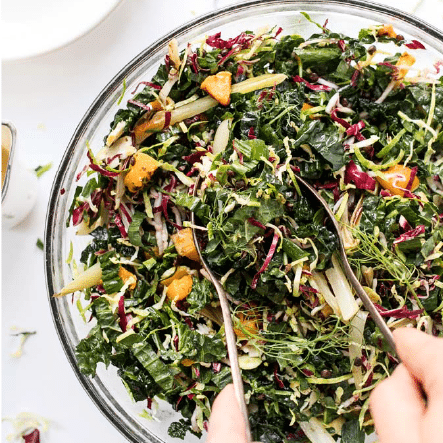 Love this vibrant, healthful salad!